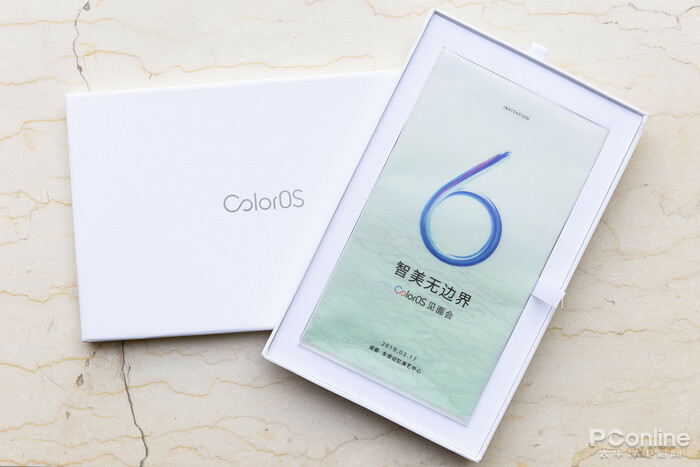 Oppo has officially revealed its updated custom user interface – ColorOS 6 with several exciting features. 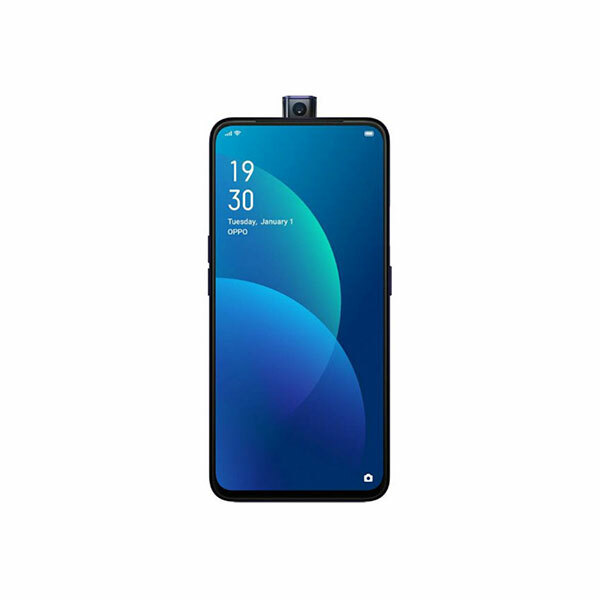 The updated Android OS is available on the Oppo F11 Pro and the Chinese smartphone giant has made several changes in the new OS as compared to its predecessor to enhance performance. As far as the design is concerned, Oppo says that it has selected a border-less symmetry which is based on invisible lines and grids. With this symmetry, the applications will now present a superior full-screen experience with neat borders and other UI elements. 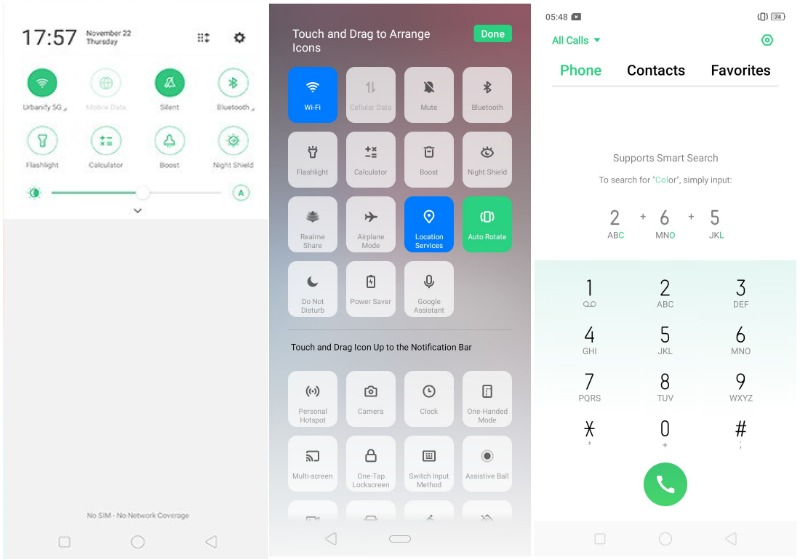 Oppo has selected a lighter color-tone for its new OS which is very much in resemblance with the Google Material Design language which is loaded with the white shade. However, there is a choice for users to change the color tone according to their desire through the theme engine. In addition to the design-related improvements, there are other operational changes are also included in this new OS. For instance, the navigation panel now comes with a shortcut function and the newly added app drawer can be accessed through the swipe-up indication from the home screen. The company also introduced a new feature to reduce battery consumption which is called “AI Cold Storage”. This feature uses artificial intelligence to freeze background apps to improve battery timing. Another feature which the new ColorOs offers is the “Touch Boost” ability. The company has promised that with this feature the touch response will become 22% faster while the “Frame Boost” feature will improve the frame rate stability up to 40%. Both these abilities are included in the Game Boost 2.0 mode of the ColorOS. The Game Boost is not the only new mode you will encounter in the new OS, The system also offers System Boost and App boost ability, which will improve the app launches and the general performance of the device. The system also comes with other improvements which include app notifications, night mode for photography etc. 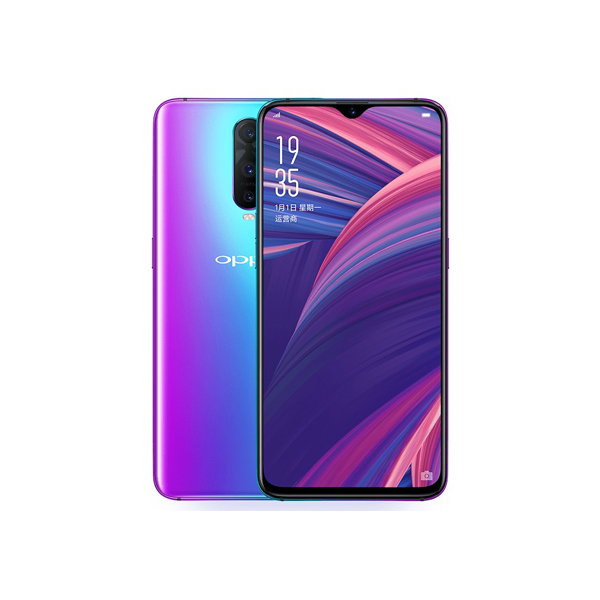 The new ColorOS will be available in the new Oppo F11 Pro and the upcoming Oppo Reno smartphone, which is scheduled to launch on 10 April. Moreover, the company is also planning to update the Oppo Find X, Oppo R17, R17 Pro by August and Oppo R11, R11 Plus, R11s, R11s Plus, A7z, and A3 until September.